Alison Wonderland has really been blowing up over the past few years and in fact, just had a massive set at this year’s Coachella. I missed her debut album a few years back but I made it a point to be here for her follow up, Awake. 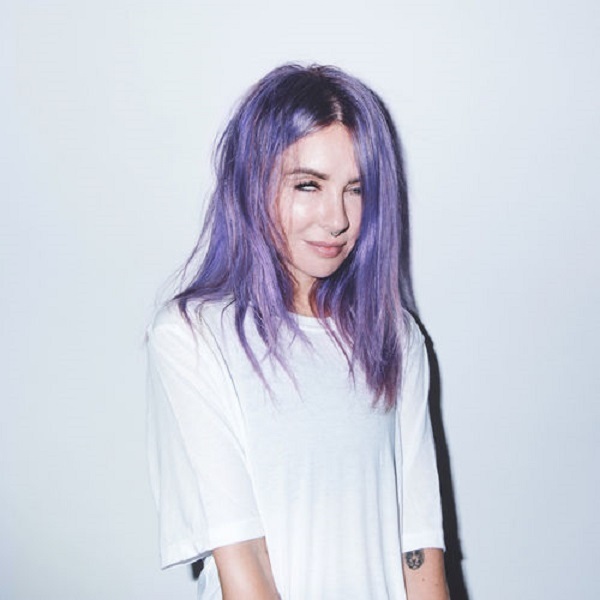 I think what really sets her apart from other EDM artists out there is that she sings most of her own songs and while she delves into the deep end of EDM/trap, she has a fair amount of more straight forward pop (electronic infused of course) songs than most of her peers, making her appeal much wider. “Church” and “Easy” are massive songs that have that crossover appeal while songs like “High” and “Good Girls Bad Boys” are as experimental and hard EDM as anything out there. And it’s not all happiness and rainbows either; much of the subject matter is about darker issues like depression, addiction, and trying to find personal healing. It’s this mix of wide ranging sounds that kept me on my toes throughout Awake, not really knowing what to expect next. I’m not the biggest EDM fan but I really enjoyed her brand of music and I never would have guessed that someone could make me like a Chief Keef EDM song as much as I did. Have you heard Awake? What’d you think about it? Is her brand of EDM/pop music up your alley? Let me know in the comments below and be sure to leave your own ratings and reactions for the album. Alison Wonderland's sophomore effort is a crazy mix of wide ranging sounds that kept me on my toes throughout, not really knowing what to expect next. I'm not the biggest EDM fan but I really enjoyed her brand of music and I never would have guessed that someone could make me like a Chief Keef EDM song as much as I did.